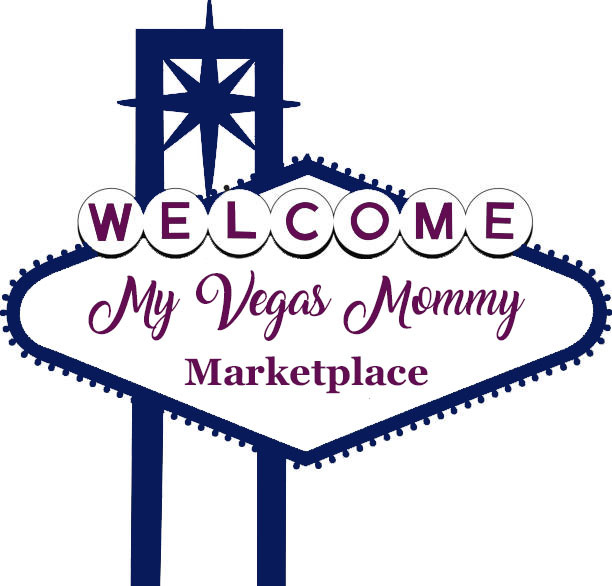 My Vegas Mommy: Walgreens: M&Ms Just $1.25 Per Bag Starting 10/23 - Print Coupons Now! 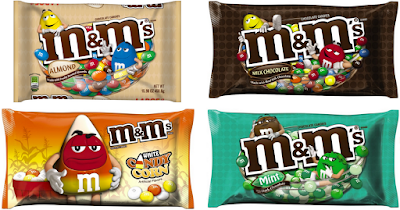 Walgreens: M&Ms Just $1.25 Per Bag Starting 10/23 - Print Coupons Now! 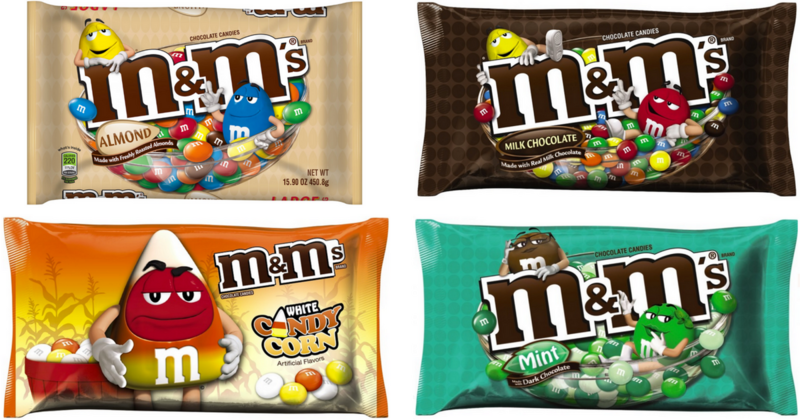 Starting October 23rd, Walgreens will have the M&M’s bags for just $2.50 each when you buy 2 or more. Print the coupons now to score a HOT deal on M&Ms!